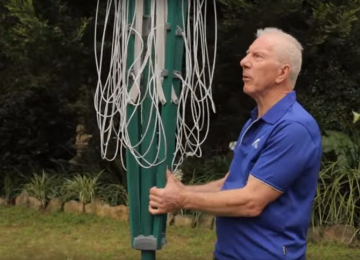 Do you need to purchase the most appropriate washing line or laundry line unit for senior citizens in Deepdene 3103 Eastern Suburbs Melbourne VIC? 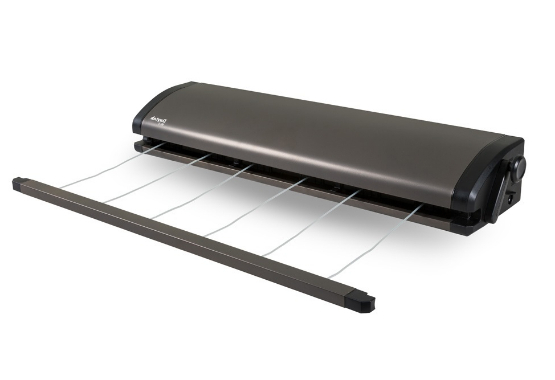 You can rely at Lifestyle Clotheslines to provide fast, reliable, and cost-effective clothesline installation, delivery, and supply services so that your clothes drying task will be easy and manageable – without causing you any back pain or injury. 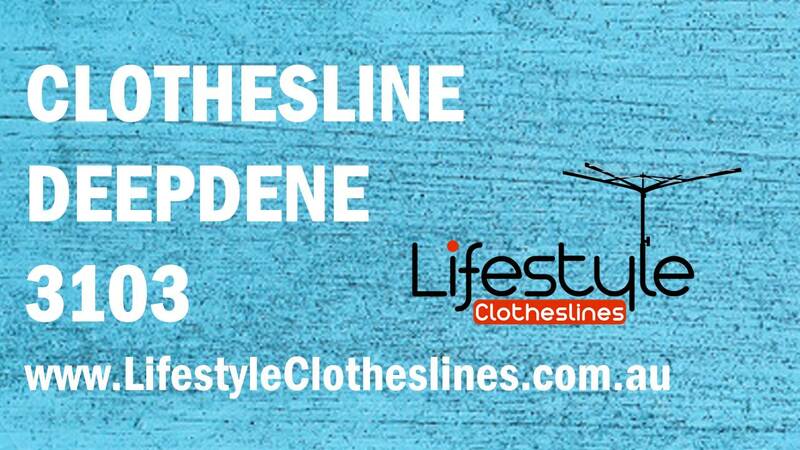 Clothesline specialists are waiting to speak with you at 1300 798 779 so you can purchase the right clothesline unit for your home in Deepdene 3103 Eastern Suburbs Melbourne VIC. 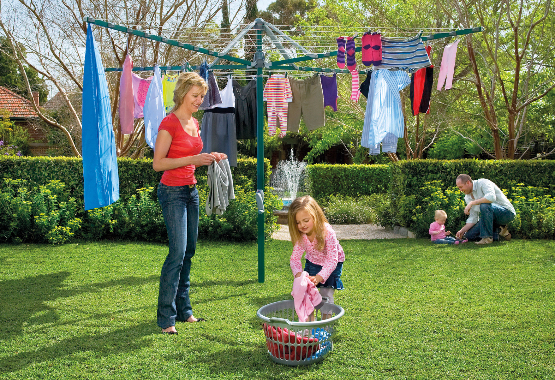 Lifestyle Clotheslines also provides washing line and laundry line services for its neighbouring suburbs of Ashburton, Balwyn, Balwyn North, Bellevue, Camberwell, Canterbury, Greythorn, Glen Iris, Glenferrie, Hawthorn, Kew, and Surrey Hills. 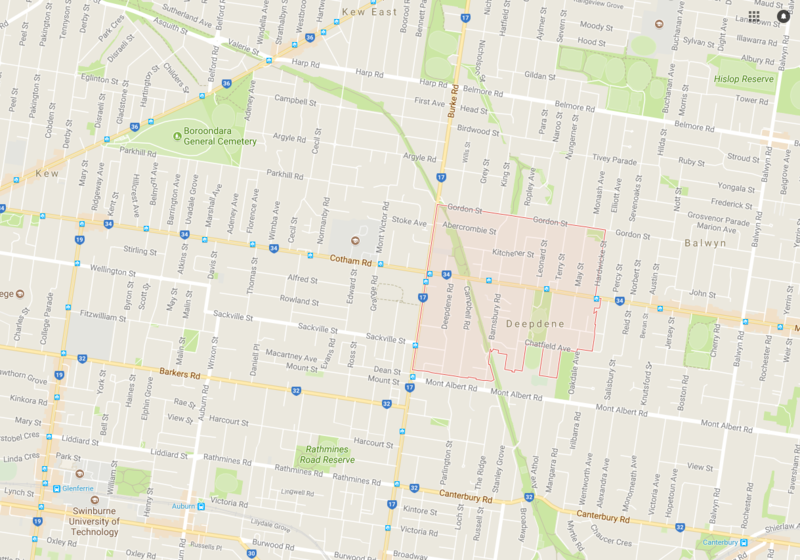 We offer the highest of quality installation and removal services, with our team of professional installers to get the job done right for you in your Deepdene home. 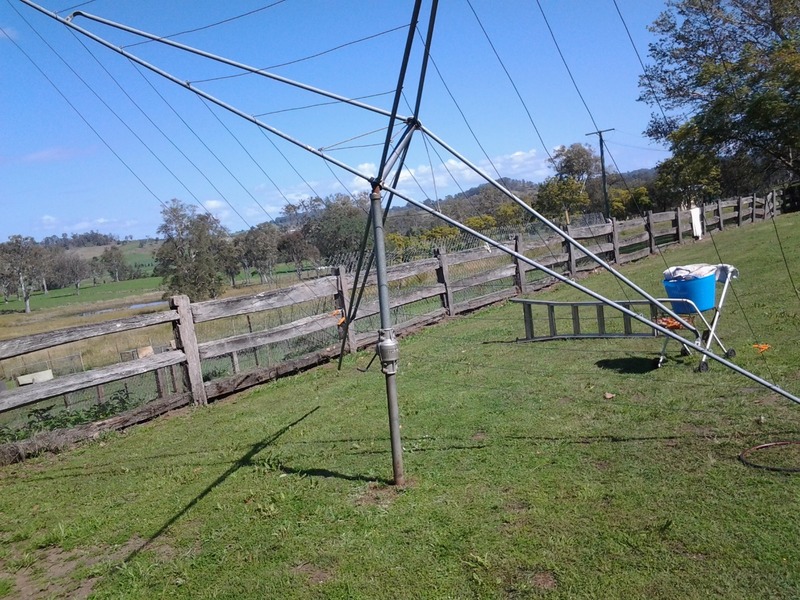 We also offer the convenience of a clothesline rewire service to restore your existing clothesline. 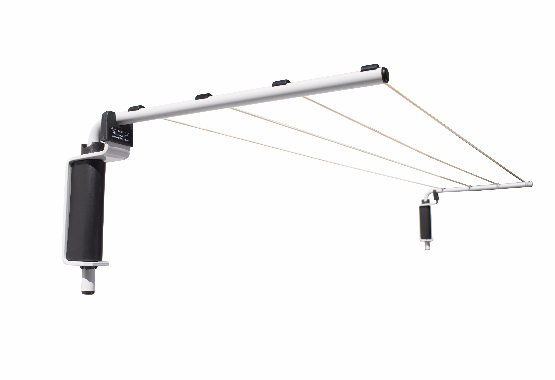 The Daytek 6 Line Retractable Clothesline is a contemporary clothesline suitable for couples and families within Deepdene.